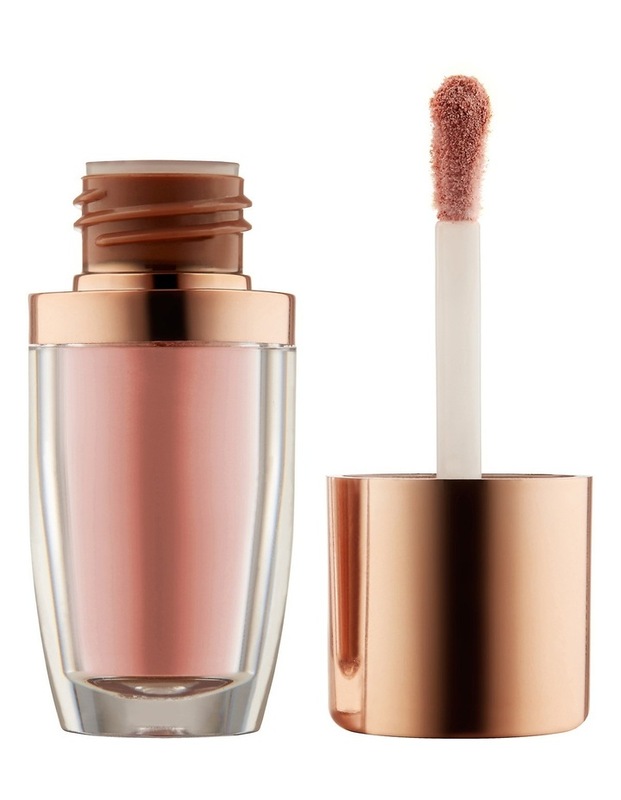 The highly pigmented Loose Eyeshadow contains a combination of pigments and pearls to achieve luminous eye looks. The fine and blendable texture allows for an intensely bright colour release, and the handy integrated brush applicator makes it easy to use. The formula is enriched with Kaolin Clay to help keep the colour in place for an extended wear.